South Area is pleased to bring you The South Area Carnival 2017, as part of our efforts to commemorate Founder’s Day. Though usually the Area comes together for our annual Campfire, we have decided to add in more festivities to grace the occasion. 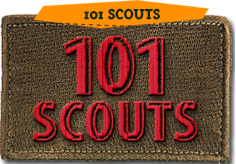 This initiative serves to unify our Area across all sections to further promote and inculcate Scouting on a large scale. 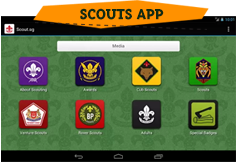 H/P: 96426092, Mr Jeremy Nonis at jevaniro@gmail.com/ H/P: 98235827 or Ms Banu at banu@scout.org.sg.